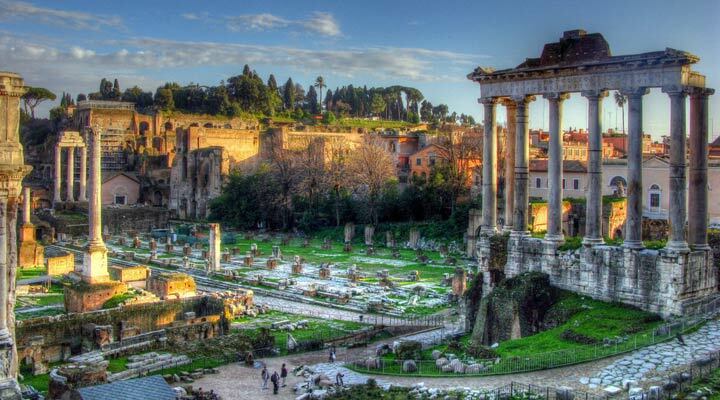 I ran a survey with my readers a few weeks ago and asked them where they would most likely to go in the world, however I was surprised that Rome was number one! 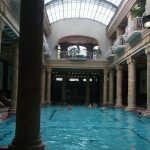 I therefore felt it was about time I should write about my experiences of Rome and exactly what you should be looking out for if you’ve booked a holiday to Rome. While I’m here, it’s also worth mentioning you might want to have a read of my list of things to do in Italy. It was hard to know where to start, with so many famous buildings in this city. It was the image I would see in almost every book of Asterix and Obelix I read when I was a youngster. We have some really old buildings here in England, compared to the modern buildings in America, however this one really stood the test of time, being built almost 2,000 years ago! Arrive dead early if possible, so you can avoid the ridiculous amount of tourists. Whenever I watch the film Gladiator, I instantly think of this stunning building, which homed some incredibly brutal games. 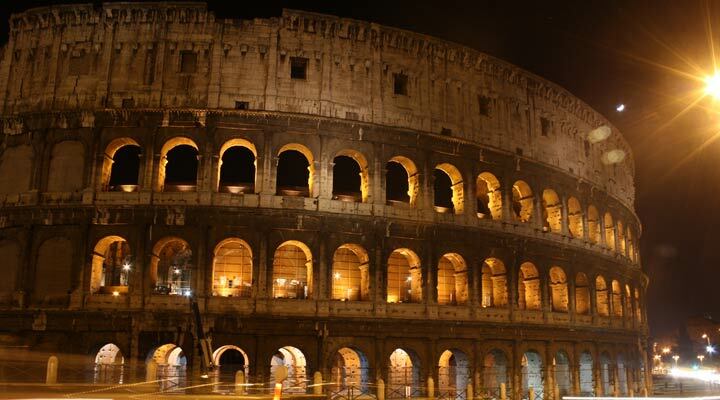 Built in 80 AD, 50,000 blood-hungry fans would come to watch the gladiators brawl, in hope of earning their freedom. 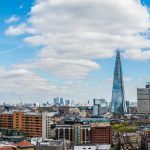 You might not agree with the history of this building, but the views and the architecture should leave you impressed. Be very careful of the local restaurants and Gelato restaurants, who have been caught charging ridiculous amounts when tourists haven’t asked the price. Good luck getting a photo of yourself here without 20 other tourists accidentally photo-bombing your picture. This is one of the biggest tourist traps in the city, but for good reason. My recommendation, forget the idea of throwing a coin in the fountain, as barging through the crowds just leaves you frustrated. 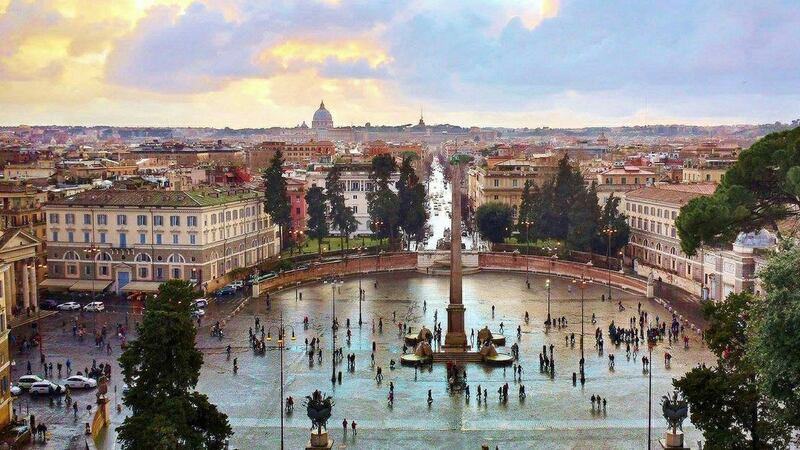 Instead, sit across from the fountain and gaze upon its beauty, do a bit of people watching and eat some gelato, a much calmer way to spend your time while at this iconic landmark. Technically, you could argue this isn’t in Rome, as the Vatican counts itself as a completely separate state, but then I’d tell you to shush and enjoy the article. 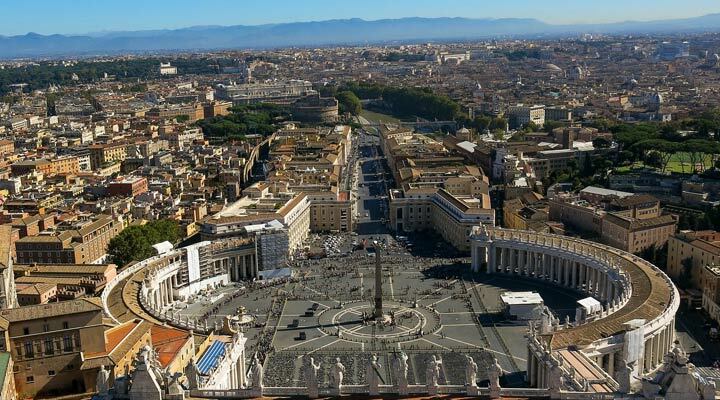 You can explore St Peters Basilica on a free tour, however be aware that it is closed on the Wednesday. I’d recommend also heading up in the early morning, to watch the starlings flying over top in that majestic pattern. 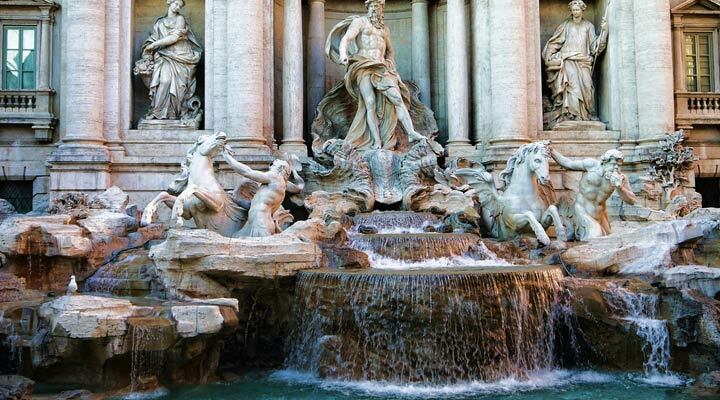 Alright, this one works for anywhere in Italy, but while in Rome, why not try something Roman. 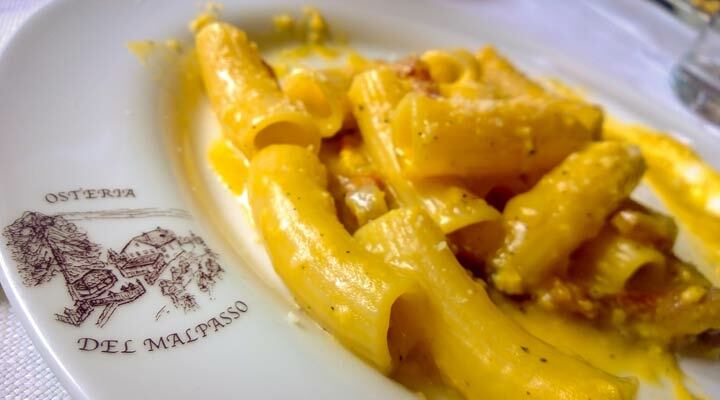 There are a number of great Roman cheeses, so why not try a pasta dish with a Roman cheese melted on top…Man I’m making myself hungry. Ask in all restaurants you visit for something locally known or famous dishes. If you’re going to walk through the Foro Romano, book a decent tour guide (or audio guide), as they will make a huge difference to your overall experience. 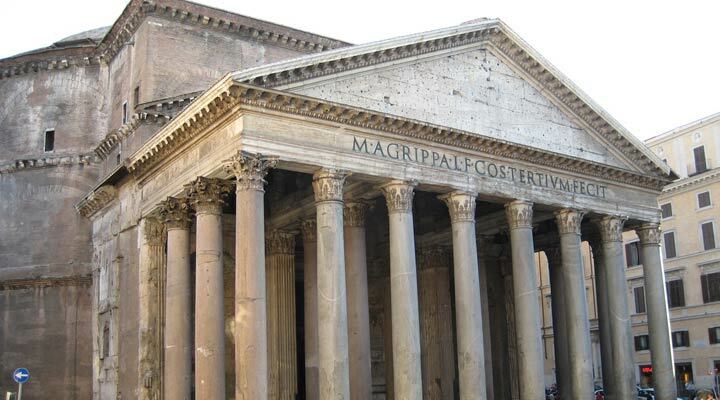 This one isn’t as popular as the Pantheon or the Colosseum, however it still HAS to be on your list of things to do in Rome. The area is obviously in ruins, with the damage meaning we can’t quite see the beauty that once was there, but it helps to offer an image for your imagination to wonder off with. The giant pillars always send a bit of a shiver down my spine, imagining Caesar dictating in this area (the little nerd of me was set free). This chapel was always listed in travel guides for Rome, however once it was featured in the Angels and Demons movie, the tourist board noted the tourism levels for this building shot through the roof. Close to a metro stop, it isn’t too hard to travel to, while it is still active as a church for anyone looking for somewhere to pray. 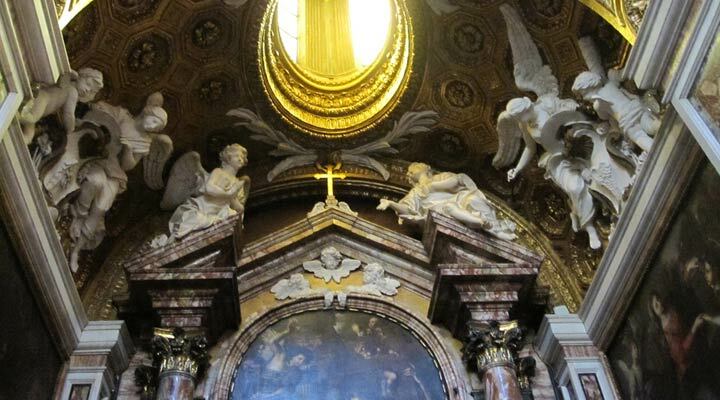 While you’re here, make sure to check out the portrayal of The Ecstasy Of St Teresa, by Gian Lorenzo Bernini. It is sometimes good to escape all the crowds and the packed buildings and museums to see a bit of green. This hill has a deep history, with it believed to be the area Remus was killed by his brother Romulus. I reckon this is a great area to bring some food over for a bit of lunch, a nice alternative to the ridiculously overpriced restaurants. No cameras inside means there is a distinct lack of photos that make it on to Facebook and travel blogs on the Sistine Chapel. Another building located in the Vatican city, stare up and marvel at Michelangelo’s masterpiece on the ceilings of the building. I do love a marketplace when I’m on holiday! Get caught up with all the madness and pinch yourself a bargain, or at least a bit of fruit for lunch. This area transforms in the evening into a lively bar scene, with drinks being poured in all directions. You could spend 24 hours in this area and have a completely different experience almost every 2 hours.